WE ARE LOOKING FOR VOLUNTEERS TO FILL COACHING POSITIONS, SCORE KEEPING. CLINICS ARE ALSO AVAILIBLE FOR COACHES AND SCORE KEEPERS. 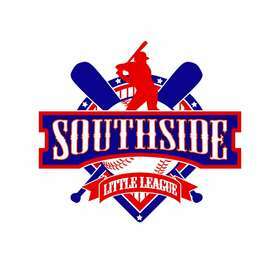 SOUTHSIDE LITTLE LEAGUE WOULD LIKE TO THANK ALL OUR WONDERFUL COACHES AND SPONSORS FOR MAKING SSLL A GREAT SUCCESS!! !